CUBA STANDARD — The second of a new breed of events in Cuba co-hosted by U.S. and Cuban organizers, a renewable-energy conference is set to bring industry players from the United States and elsewhere to Havana in early September. 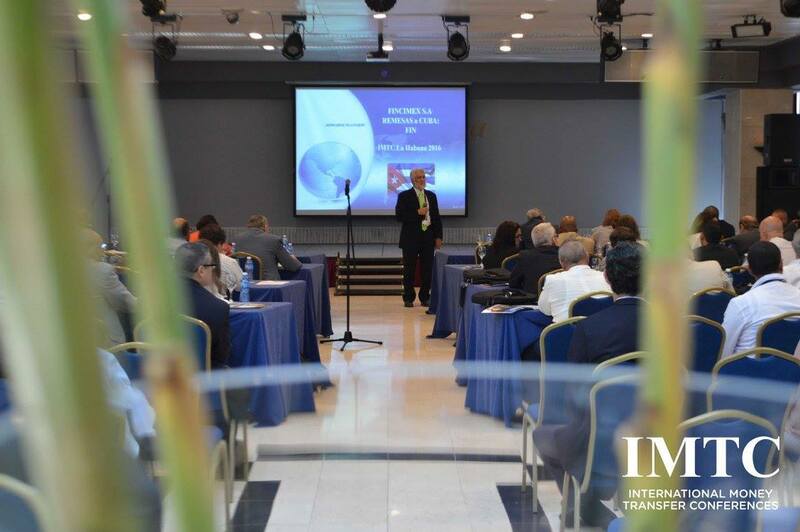 Co-hosted by Miami-based New Energy Events and Havana’s Center for Renewable Technologies (CETER), the Energy & Infrastructure Summit Sept. 1-2 at the Meliá Cohiba hotel follows a finance conference in July — IMTC Cuba — focusing on remittances. Both events count with considerable support of Cuban authorities. Presenters at the energy conference include officials with the Foreign Trade and Investment Ministry, the Energy and Mining Ministry, Tourism Ministry, Agriculture Ministry, state utility Unión Eléctrica (UNE), the National Electricity Engineering and Projects Company (INEL), sugar holding Azcuba, and CETER. State institutions will offer investment roundtables at the conference, presenting opportunities in biomass, solar and wind. Companies that have confirmed participation include InterEnergy, GE, APR Energy, IC Power, and Mitsubishi. The showcase project at the conference will be presented by Andrew Macdonald of Havana Energy, which agreed to build a bagasse-fueled biomass power plant at a sugarmill in Villa Clara province, possibly followed by others. The company recently announced it obtained Chinese funding for the $183 million project at Villa Clara. 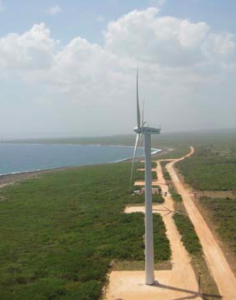 Cuba plans to spend $3.5 billion in the coming years on clean-energy projects, to increase the share of renewable energy from 4% to 20% by 2020, driving down the cost of electricity from $21.10kW in 2013 to $17.90kW by 2020. One week before the energy summit, the International Renewable Energy Agency facilitated a technical workshop on how to operate and plan electricity systems with high shares of variable renewables. The three-day event, opened by Andreas Flasbarth, head of Germany’s federal environmental agency, was designed for 20 technical experts from the Ministry of Energy and Mines and UNE. UK-based Hive Energy was recently awarded a contract to build and operate the first utility-scale solar park in Cuba, at an estimated cost of $100 million. According to the most recent foreign investment portfolio, UNE is also seeking a foreign investor to build and operate 10 photovoltaic parks for a total of 100 mw in Cuba’s western provinces under BOO (build-own-operate) contracts, for an initial investment of $200 million. Meanwhile, Germany’s Siemens AG announced in July it is seeking a broad agreement with UNE to modernize the island’s energy infrastructure and boost renewables. New Energy Events will follow up with a Cuba session at the 2016 Caribbean Renewable Energy Forum in Miami, Oct. 17-19. The arguably best-established international conference organizer in Cuba so far is Fira Barcelona. State company Grupo Empresarial Palco early this year formed a joint venture with the Spanish company to host a series of specialized events in Cuba. Palco is in charge of the event’s implementation, while Fira is in charge of the concept, corporate recruitment, and international marketing. The joint venture, Fira Cuba, has held two events in Cuba this year — HostelCuba (May 17-19, on hotels and gastronomy) and Feria Alimentos Cuba (July 5-7, food industry), and plans to hold a third one in September. Securtec Cuba, scheduled for Sept. 13-15 focuses on security and emergency industries. The partners also announced a packaging and graphic arts industry conference and fair for Havana in February 2017. The PACGRAF Cuba event is scheduled for Feb. 7-9 at Pabexpo, a 60,000-square meter facility in west Havana. Fira expects 2,000 participants, and 200 companies to contract stands. Meanwhile, Momentum Events, the New York-based organizers of the University of Pennsylvania’s Wharton School of Business conferences, are planning to host a “Cuba Opportunity Summit” in Cuba this fall. Momentum has recently held two high-profile Cuba business events in New York. This entry was posted on Wednesday, August 17th, 2016 at 3:48 pm	and is filed under Economy. You can follow any responses to this entry through the RSS 2.0 feed. Both comments and pings are currently closed.